Red Velvet is the South Korean Girl Group which is formed by SM Entertainment. Red Velvet is debuted on 1st August 2014 with their single “HAPPINESS”. They are having four members namely Irene, Seulgi, Wendy and Joy. After seven months Red Velvet added a new member, Yeri in their group. Red Velvet’s first EP, “Ice Cream Cake” is quite famous in worldwide and also topped the “Gaon Album Chart” in 2015. Also their first full Length-Album “The RED”(2015) and the plays “The Velvet” , “Russian Roulette” which released in 2016 and “Rookie”(2017) were all reached #1 on “Gaon Album Chart”. “The RED”(2015), “Rookie”(2017) and “The Red Summer” topped on Billboard World Albums. They released their second studio album “perfect Velvet” in 2017. IRENE is a Leader of Red Velvet. Also she is the singer, actress and Television Host. Her real name is Bae Joo-Hyun (Born on March 29, 1991) in Daegu, South Korea. 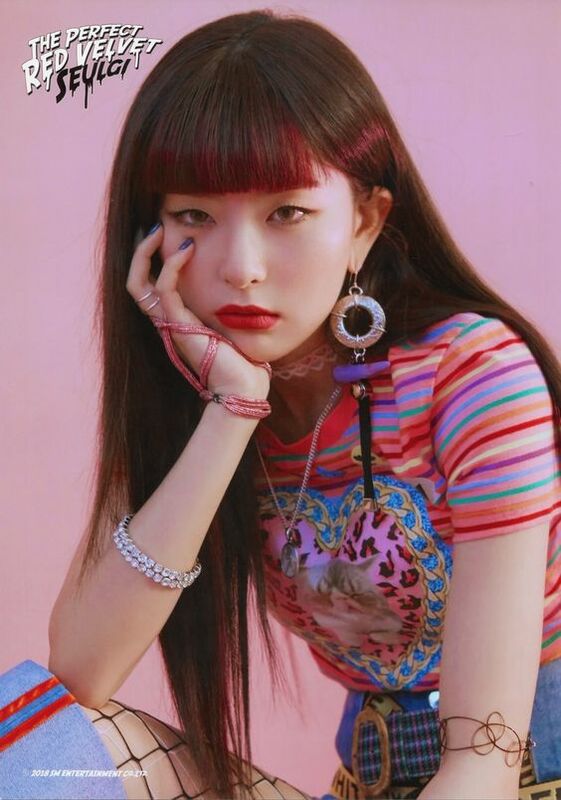 On August 1, 2014 she made her official debut as a Group leader of Red Velvet. SEULGI is a member of Red Velvet. She is the vocalist of the group. Her real name is Kang Seul-Gi (Born on February 10, 1994) in Ansan, Gyeonggi-do, South Korea. 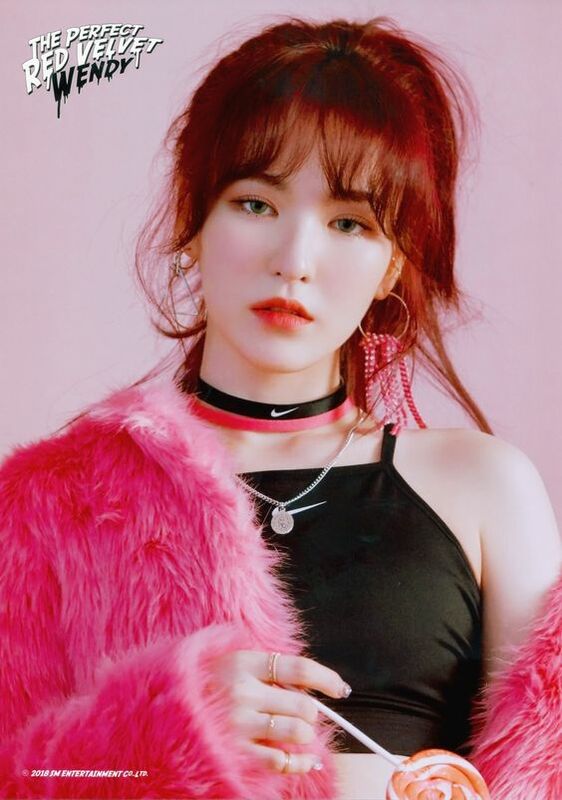 WENDY is a member of Red Velvet. She is the vocalist of the group. Her real name is Son Seung-Wan (Born on February 21, 1994), in Seongbuk-Dong, Seoul, South Korea. Education : Richmond Hill High School, Ontario. 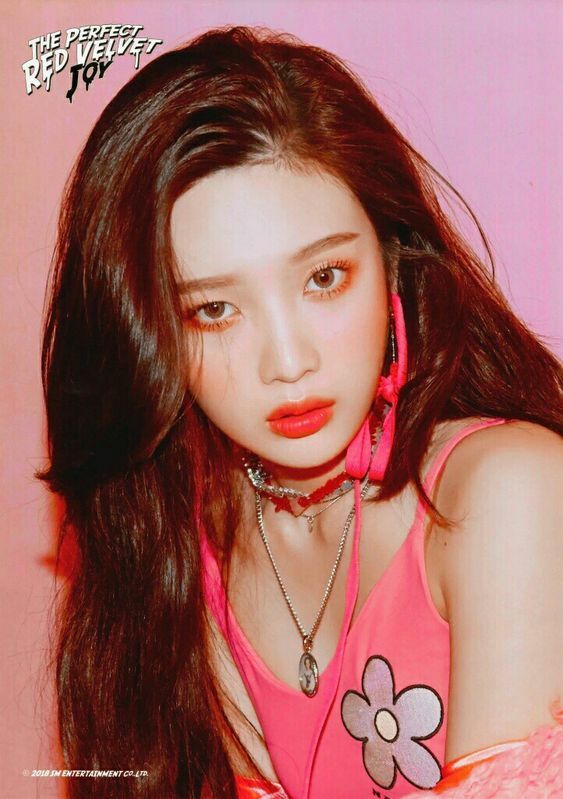 JOY is a member of Red Velvet. She is the vocalist of the group and also a good Actress. Her real name is Park Soo-Yeong (Born on September 3, 1996), in Jeju Island, South Korea. YERI is a member of Red Velvet. 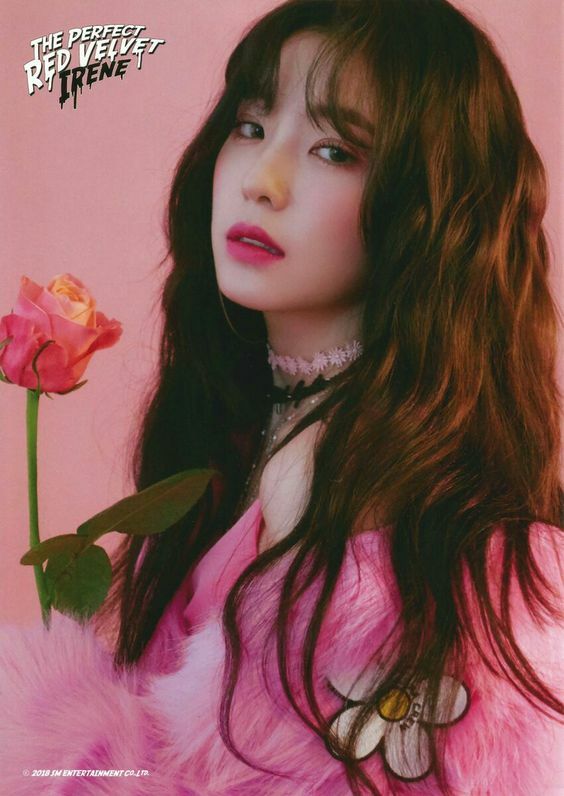 She is the vocalist of the group and also a younger in the group. She was introduced to the group as a new addition on March 10, 2015. 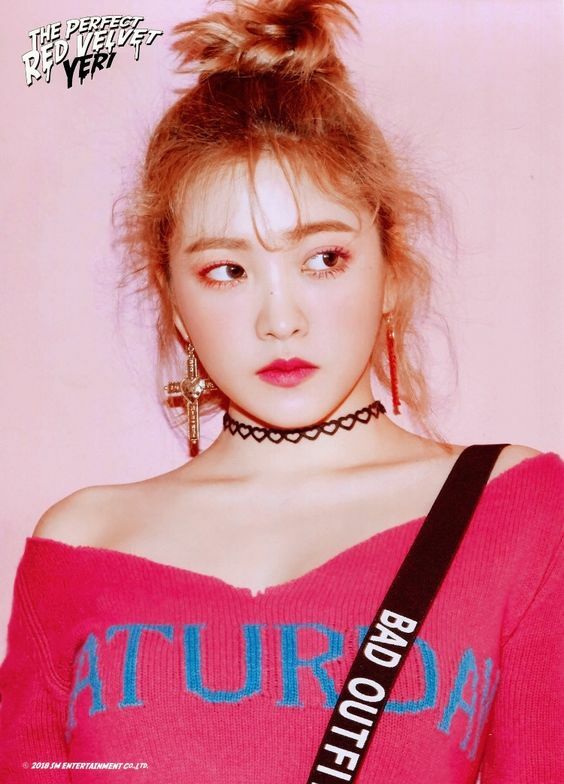 Her real name is Kim Yerim (Born on March 5, 1999), in Seoul, South Korea. Seulgi was the first member of Red Velvet’s who casted as a trainee in S.M. Entertainment audition in 2007. Iren was casted in year 2009, where Wendy and Joy were cast through the S.M Global Auditions in Canada and Seoul respectively. Red Velvet was the first girl group debuted in five years since F(X) by S.M. Entertainment. On August 1st 2014, they made their official debut on stage of MUSIC BANK with the single “HAPPINESS” which digitally released on 4th of August 2014. The “HAPPINESS” Music Video gained more than 2 million views on YouTube in just 24 hours which was the second most viewed K-POP music video worldwide of the month of August. They released their second digital single “Be Natural” with Music Video on 13th October 2014. 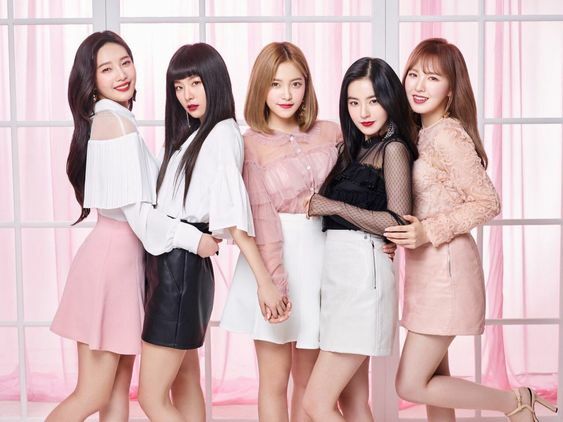 On March 15, the Red Velvet’s first mini-Album “Ice Cream Cake” released which went on to become the best-selling album by a girl group in South Korea. Red Velvet’s first full –length album “The RED” was released on 9th September 2015 with total 10 tracks including the lead song “DUMB DUMB” which received success for the group. This album appeared in Billboard’s list of the “10 best k-pop albums of 2015”. Red Velvet’s second mini album “The Velvet” released on 16th march 2016. Their next album , “Russian Roulette” which released on 7th September 2016 contains seven tracks with lead song , “Russian Roulette”. On February 1st, 2017 they released their fourth mini album, “Rookie” which contains six tracks. Also on 9th July they released their fifth EP “The Red Summer” with title track “Red flavor”. Red Velvet’s second full-length album released on 17th November 2017 with the title “Perfect Velvet” with the lead song “Peek-a-Boo”. Red Velvet released their first prepackaged album named as “The Perfect Red Velvet” on 29th January 2018 with title track “Bad Boy”. On March 20, 2018 their company announced that Red Velvet would be performing for an inner-Korean concert in Pyongyang, North Korea, first artist group from S.M. Entertainment in 15 years since SHINHWA to perform in North Korea. On 30th March they officially debuted in Japan with the release of song. On May 23, they officially announced that the Japan Debut album will be called as “COOKIE JAR” and will be released on July 4th 2018, with three new songs and Japanese versions of previous Hits “DUMB DUMB”, “Russian Roulette” and “Red Flavor”.